Start getting surreal. 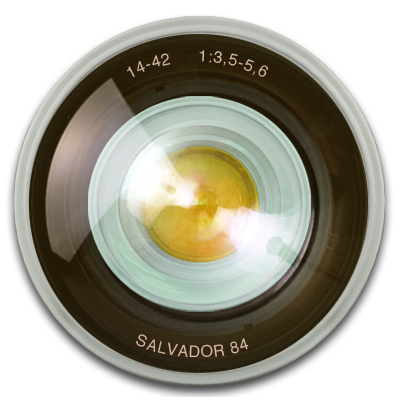 View the world through the eccentric lens of Salvador. Distorted reality. Endless discovery.